We are currently looking for a show home for Ch Caermyrddin Rotten Ralph. 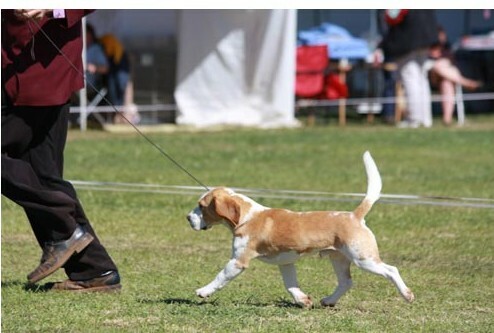 Australian Champion Caermyrddin Rotten Ralph "Ralph"
Thank you to Karen and Scott Nelson for entrusting us with Ralph. 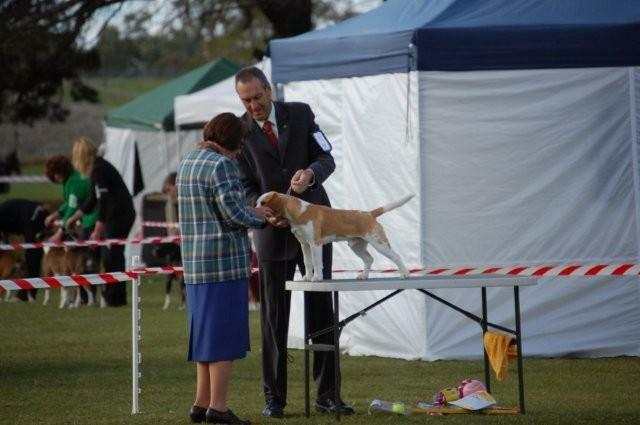 August 2009- Best In Group under breed specialist Mrs Jenny Egan.